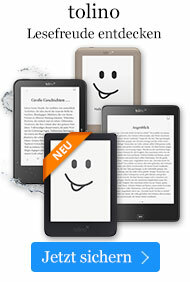 Buch € 78,49* inkl. MwSt. 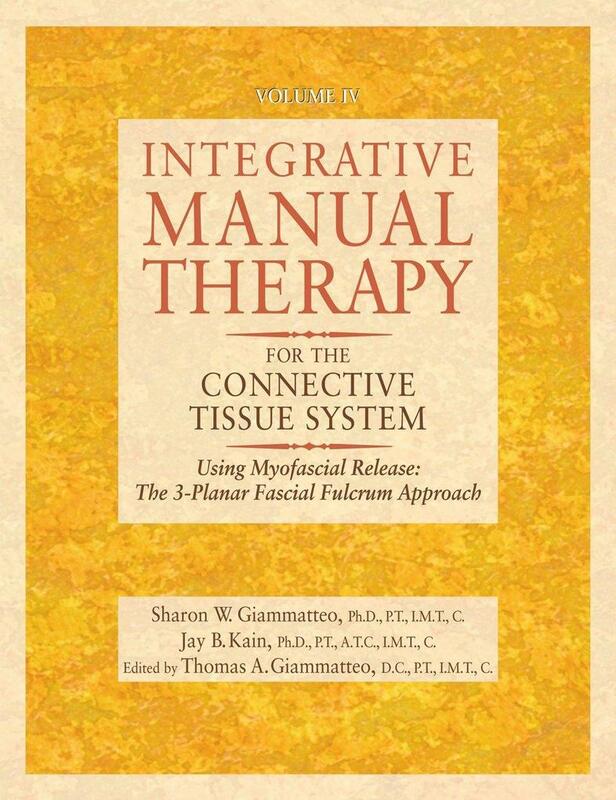 This book describes clinically proven hands-on techniques to decrease the pain and tensions of the myofascial tissues that cover every bodily organ. Included are protocols for lower back pain, respiratory discomfort, spinal dysfunction, headaches and migraines, joint problems, plantar fascitis, and more. Illustrated throughout, this is the fourth volume in the Integrative Manual Therapy series. Dr. Sharon W. Giammatteo is President of CenterIMT, Center of Integrative Manual Therapy and Diagnostics, including Regional Physical Therapy in Connecticut. CenterIMT is a network of health care clinics providing manual therapy and rehabilitation in the United States, Canada and Europe. For more information, visit www.centerimt.com.